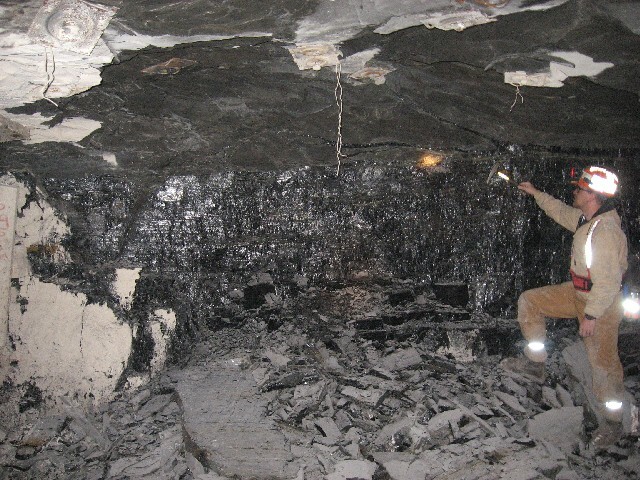 A production miner supervises the crew and machines involved in the physical operation of mining coal. Just as coal is vital to the future of our country, production miners are vital to the future of our coal mining industry. The industry requires skilled and competent miners, and such miners are trained at CTC. 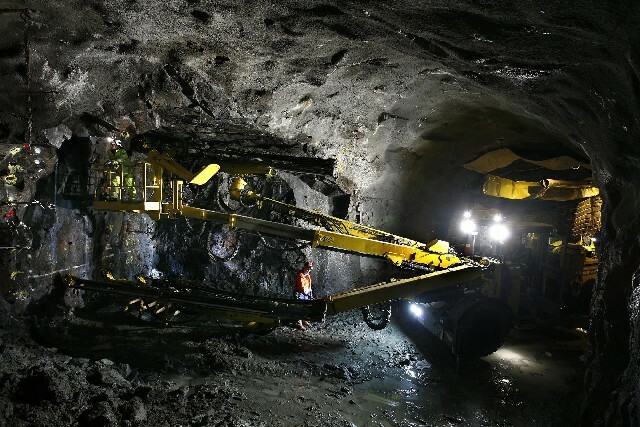 The production miner is in charge of an underground or opencast production section and is responsible for the safety and health of the employees that are supervised and for the attainment of set production targets. Coal mining today is highly mechanised and the production miner is responsible for the efficient operation of sophisticated mining machinery. Students must be at least 17½ years of age, have a minimum qualification of grade 10 (ABET 3), and must be medically fit. 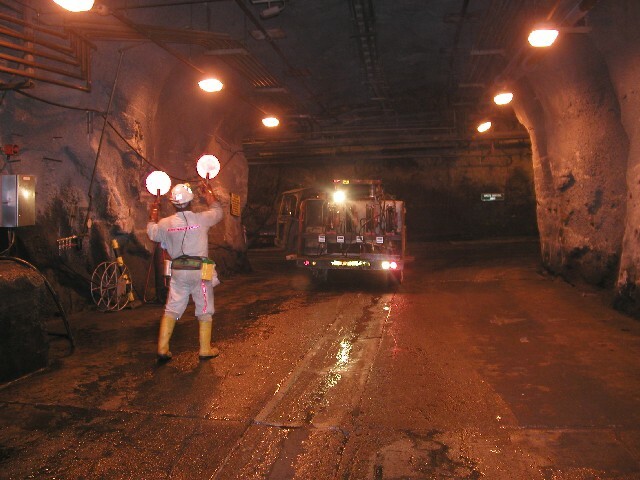 Skills programme - Fall of Ground Competent Person "A"
This phase of training takes place in all relevant service departments on the mine where the student is employed, and includes general mining work. For more information and specific modules/unit standards, please feel free to contact CTC's Mining Department at Greenside Colliery, 013-656-9233.